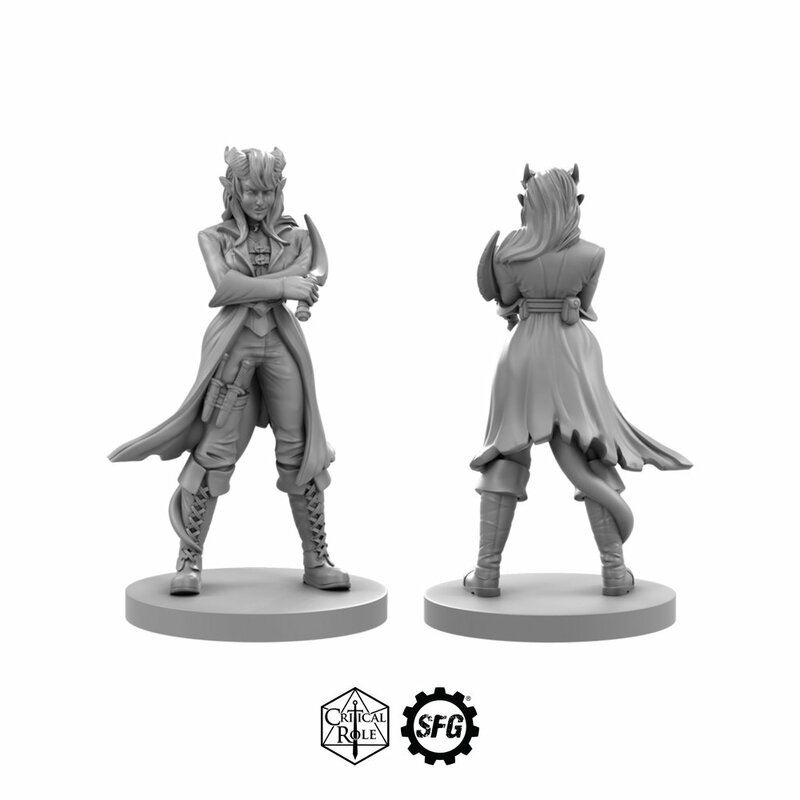 When we announced our Winged Vax’ildan for Gen Con, we promised that it would only be the beginning! We’ve now seen adorably feathery Critter favorite, Kiri brought to the tabletop - available to order now for delivery from November 12th or get her early by visiting us at SPIEL! 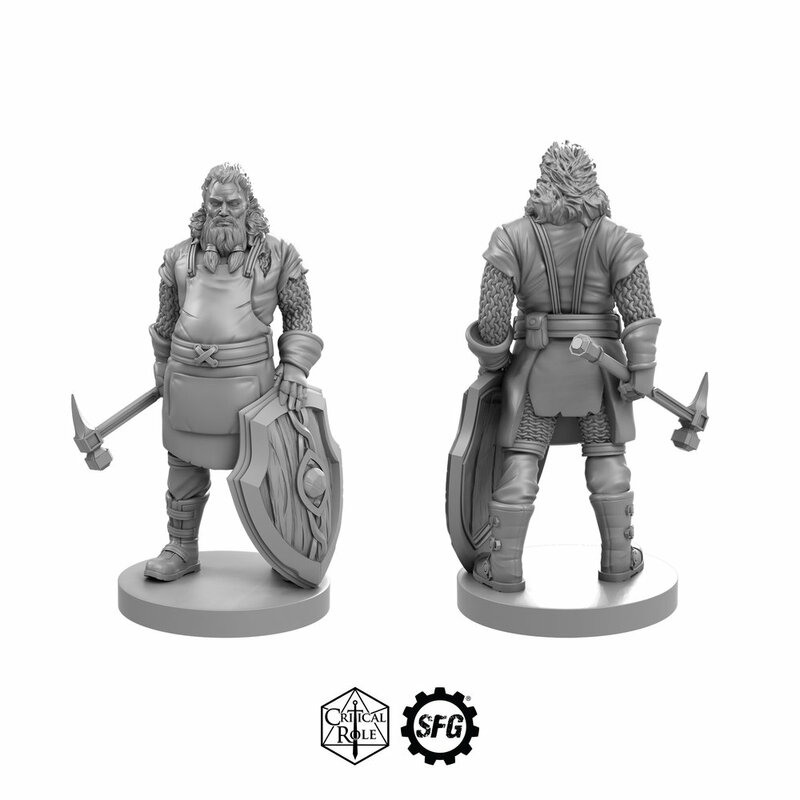 Last month we ran a vote to see which character would be the next to join the Critical Role Miniature Range. After a landslide victory Vanessa Cyndrial was selected by you to be brought to life on the tabletop. 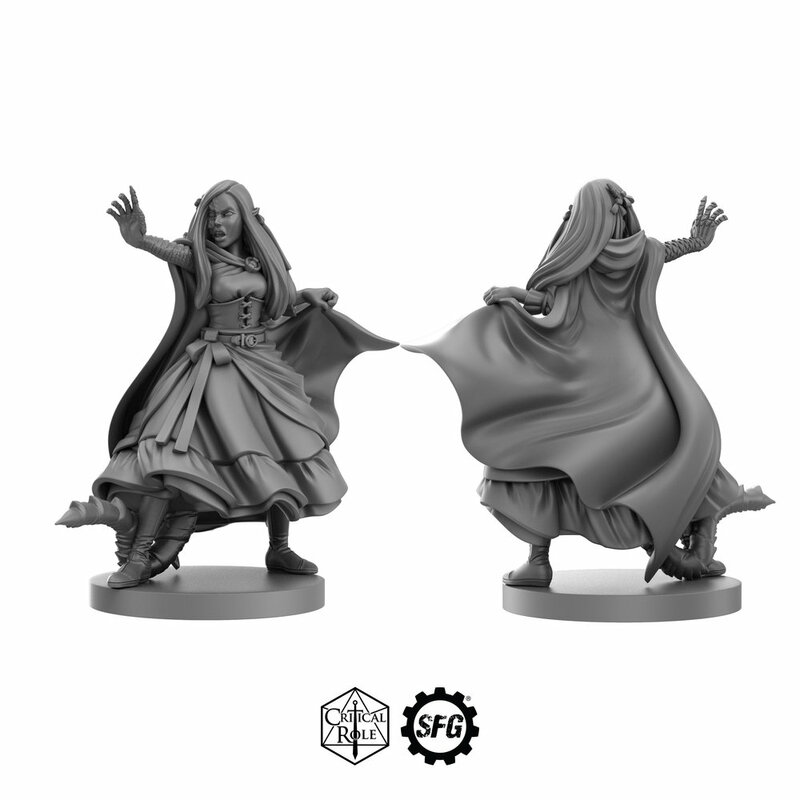 Vanessa will be available to collect at PAX Unplugged (November 30th to December 2nd), and to order via the Steamforged Webstore from November 12th to December 2nd. Following PAX Unplugged our next convention will be PAX South - January 18-20th, 2019. Where we will be selling one of the following miniatures! 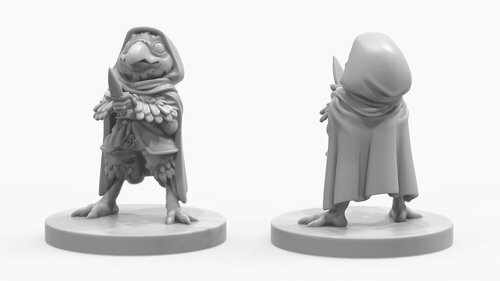 Once again, it’s up to you and your fellow Critters to decide which character will be added to the Critical Role Miniature Range. Submit your vote now! The choice is entirely up to you! All you have to do is submit your vote here and stay tuned for our announcement of the winner on October 25th!